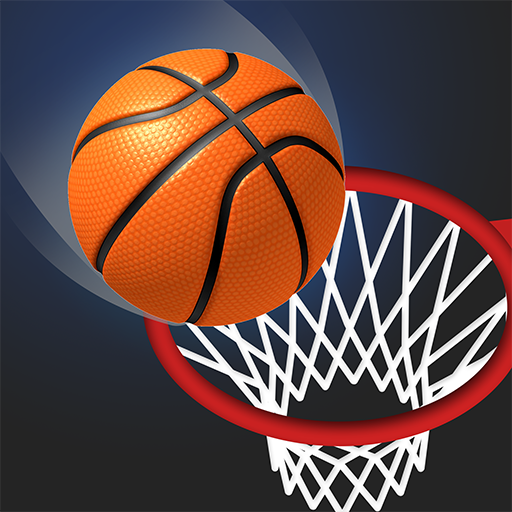 Play These Sports Games Now! 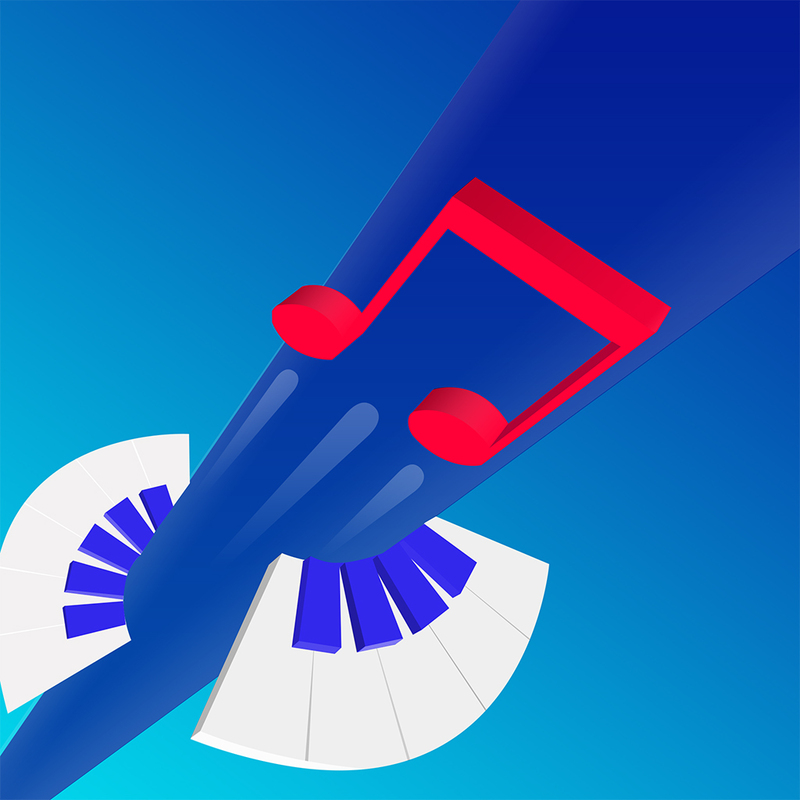 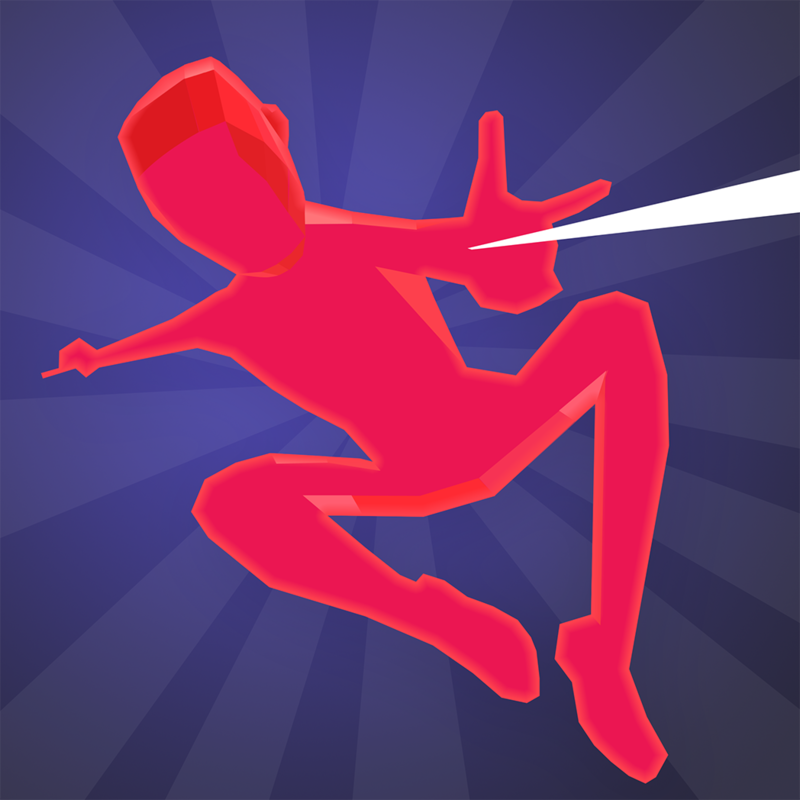 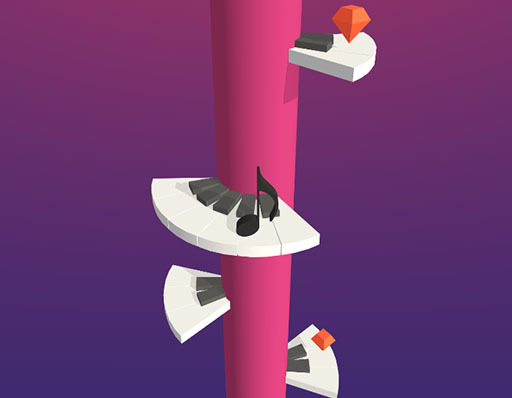 Jump over piano blocks and make your way to the top of the sky. 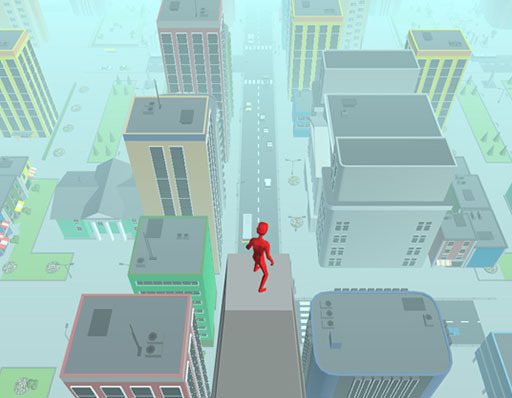 Spider Power Man Great With His Rope! 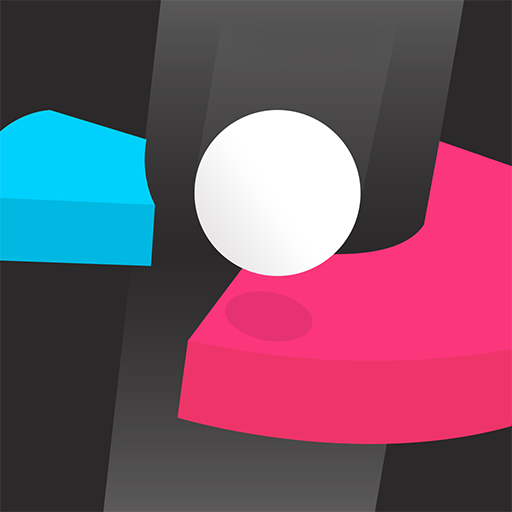 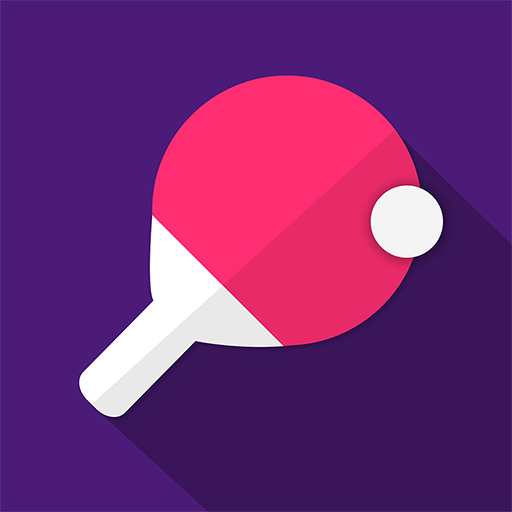 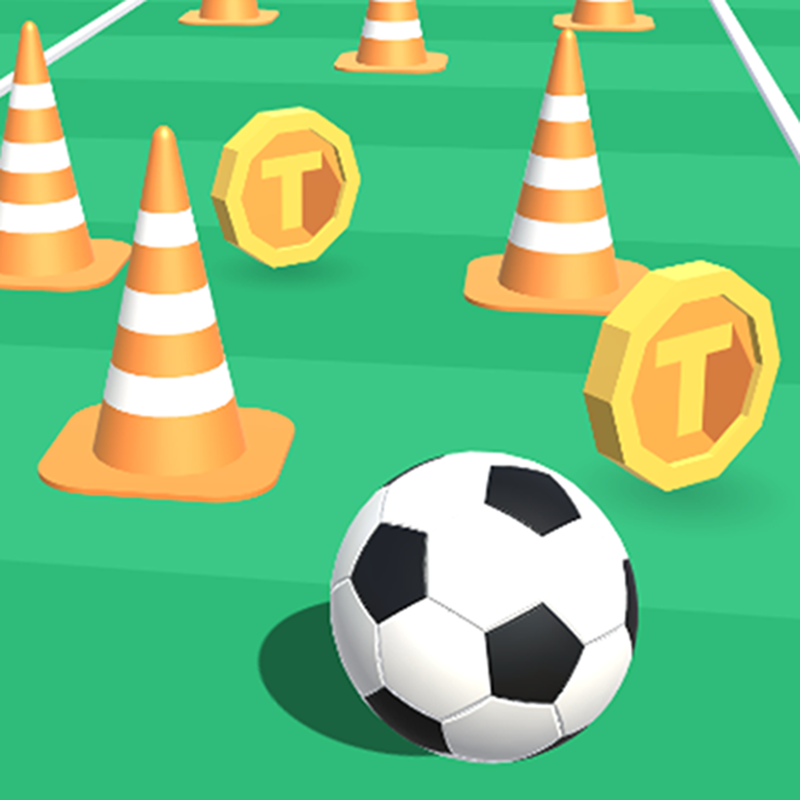 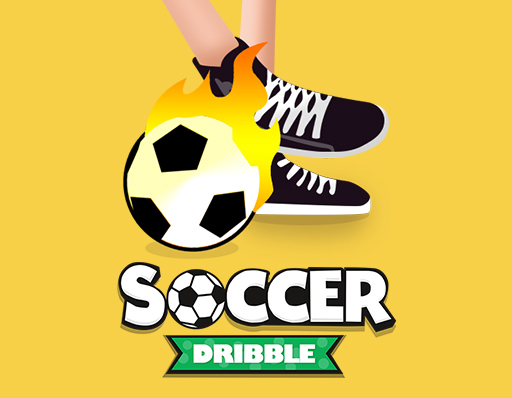 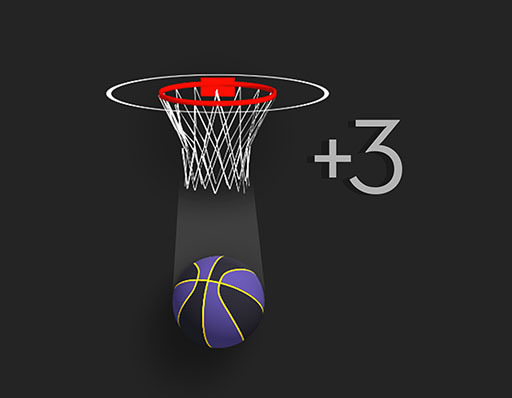 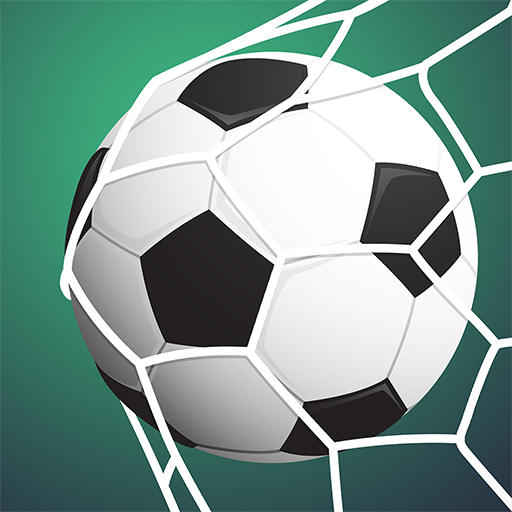 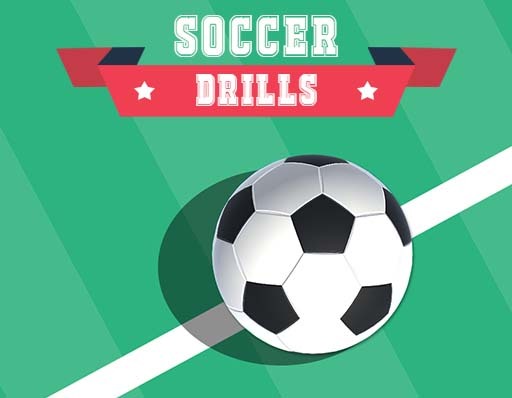 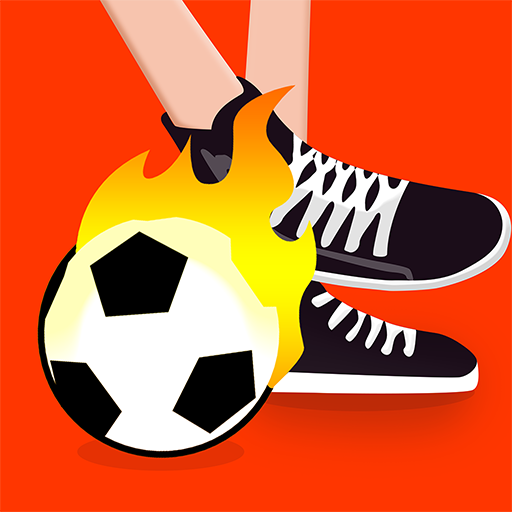 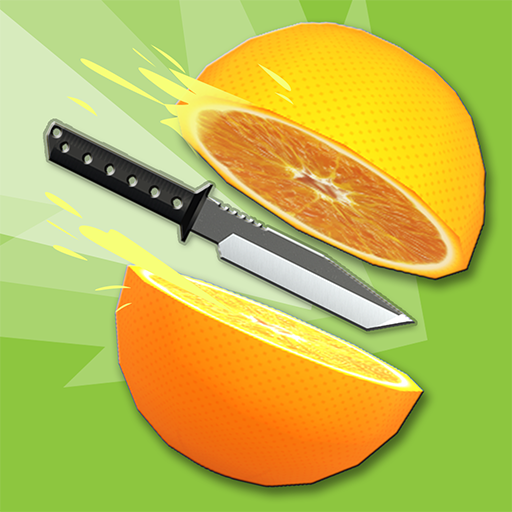 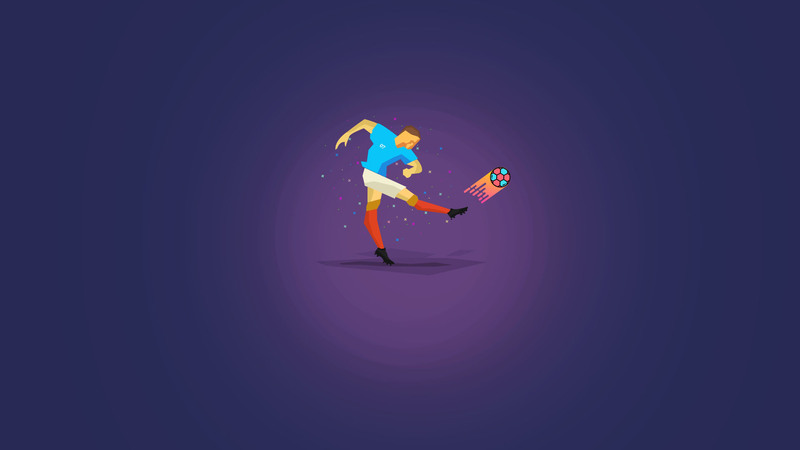 An addictive dribble game that's free to play and easy to pick up. 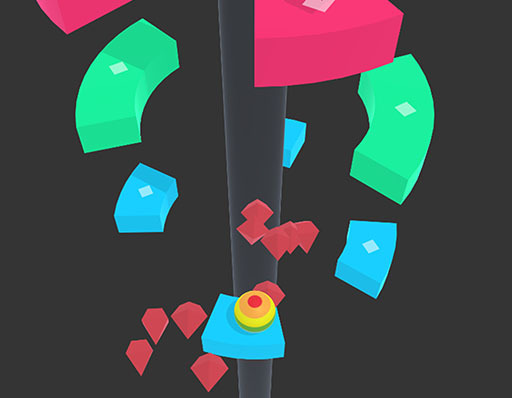 You have to jump over the helix platform and score as much as you can.